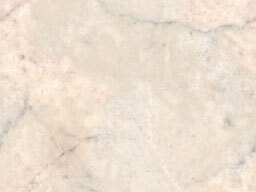 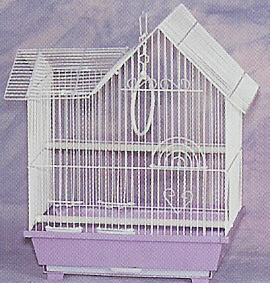 for small finches only (zebra finch-size). 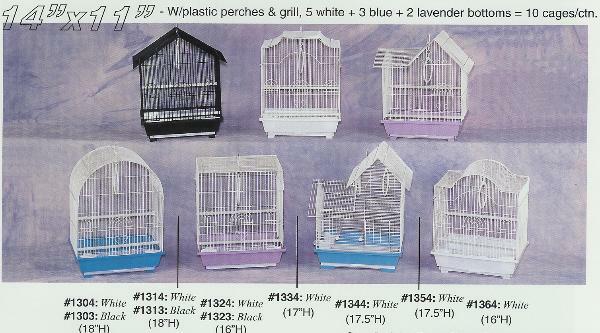 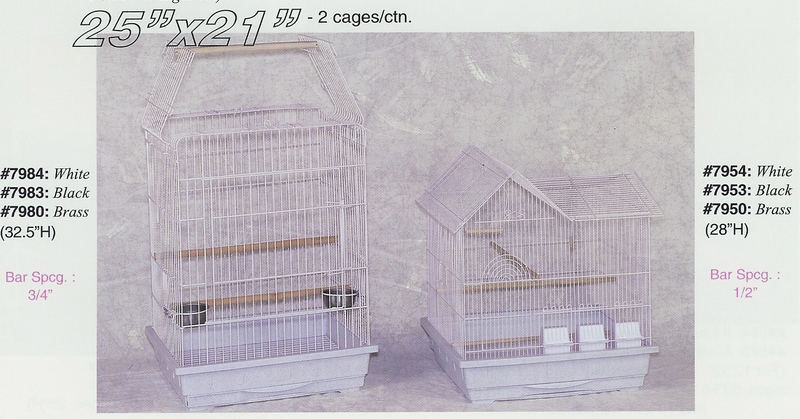 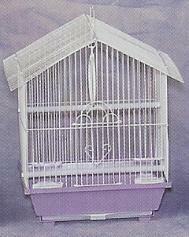 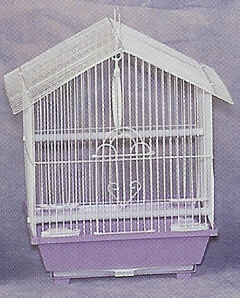 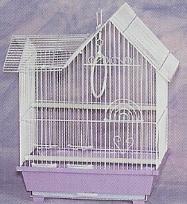 1 canary per cage is recommended. 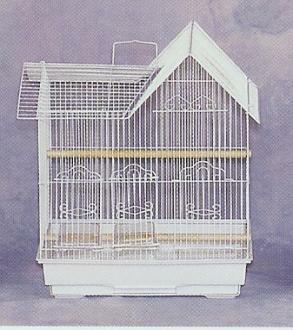 lovebirds, or birds of equivalent size.